Both the BRZ and GT86 are pretty evenly matched as far as purchase price goes. 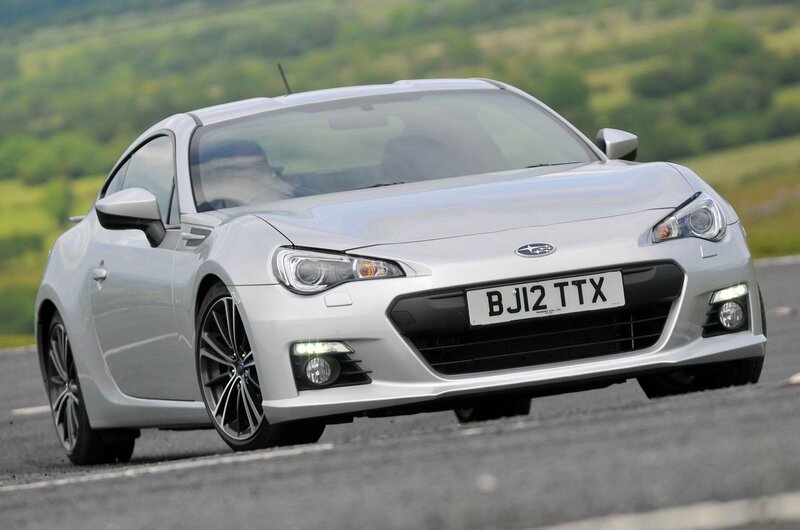 You might find the Subaru works out a little cheaper, though, because the Toyota is the more recognisable of the pair, and that means BRZ values can sometimes be fractionally lower. 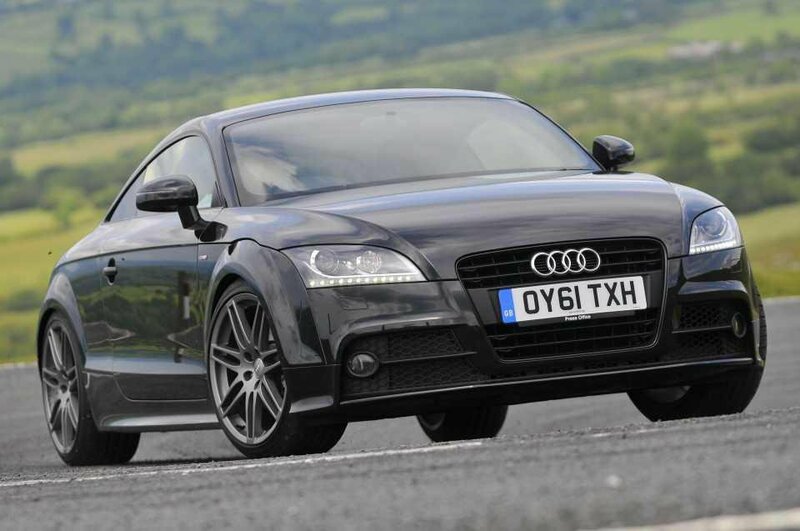 In any case, either car will set you back quite a bit less than the TT in the form tested here. 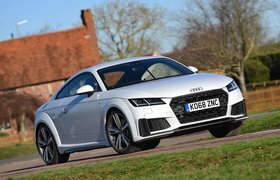 That said, the TT’s values have fallen now to a level at which it looks like much better value than when these cars were new – a good TT should only cost you around £1000 more than the equivalent Subaru or Toyota. 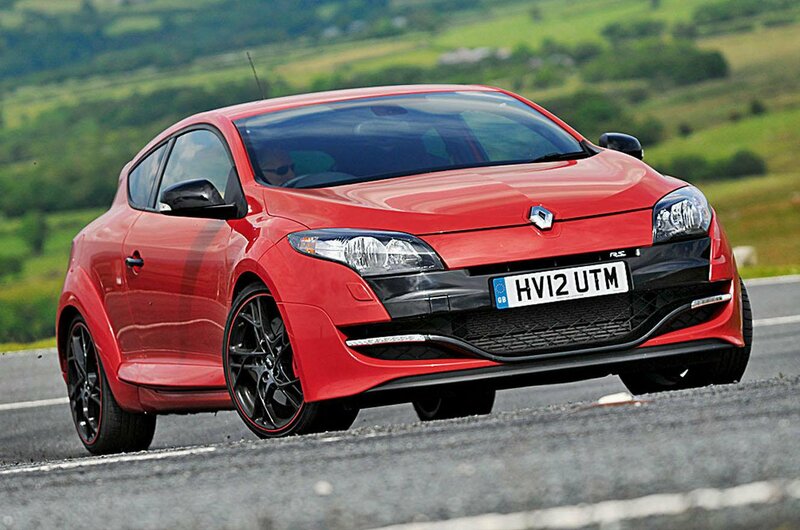 It’s rare for a Renault to hold its value quite as well as the Mégane RS 265 Cup has done, but its reputation as one of the finest hot hatches out there has kept demand high. As a result, prices are roughly in the middle of those of the Japanese cars and the Audi, which makes it comparatively pricey. The Mégane will also be the most expensive car here to fuel and to tax. Officially, it gets just 34.4mpg, and in the real world you can expect even less. That means a high CO2 emissions figure, too, so the Mégane will cost significantly more than the rest in road tax. Both the Toyota and Subaru are the next most expensive to run day-to-day. Both get 36.2mpg according toofficial figures, but you can at least expect to see fairly similar fuel consumption in the real world. Meanwhile, road tax costs fall slap bang between the Renault’s and the Audi’s, with the latter also being impressively efficient with an official fuel economy figure of 42.8mpg – again, though, your real-world consumption will fall short of that. If you want to get your servicing done at a main dealer, the BRZ will be the priciest to maintain, because Subaru doesn’t have a unified fixed-price servicing scheme with its dealers. Toyota does, though, and we reckon if you took your BRZ to a Toyota dealer they’d probably agree to service it for you under the same terms. Even then, both the Toyota and the Subaru will be quite expensive to maintain if you do high mileages, as they both have quite a short service interval. The Mégane will go further between services, though servicing itself is a little more expensive than on the Japanese siblings, and every five years or 72,000 miles you’ll need to change the timing belt – a big and very costly job. The Audi comes with a timing belt, too, but only if you choose an earlier model: in around 2008, the 2.0-litre turbo was upgraded to recieve a timing chain.Plus, if you go for an earlier, belt-driven car, the cost to change is at least lower than that of the Renault, thanks to easier access. Later TTs with a timing chain do eliminate the costs associated in changing the belt, but it’s worth keeping in mind that there have been some reports of timing chain tensioners snapping, which can result in very expensive engine failures. If you do buy one of these cars, it’s worth having the tensioner updated to the latest version by an independent specialist – it’ll be cheaper than the cost of a timing belt replacement on an earlier car, and could prevent a much higher bill further down the line. Mind you, there are a couple more fairly significant issues that can affect the TT. Early examples have been known to suffer from high oil consumption which can, if unchecked, result in engine damage. Meanwhile, cars with automatic gearboxes can stick in gear or fail to select a gear altogether, a symptom of a problem with the gearbox’s control unit, which is also costly to replace. The Mégane has a better track record for reliability – its engine and gearbox are generally sound, so expensive faults are rare. However, owners do report that these Méganes suffer with lower-level faults, such as electrical niggles and suspension and drivetrain issues. 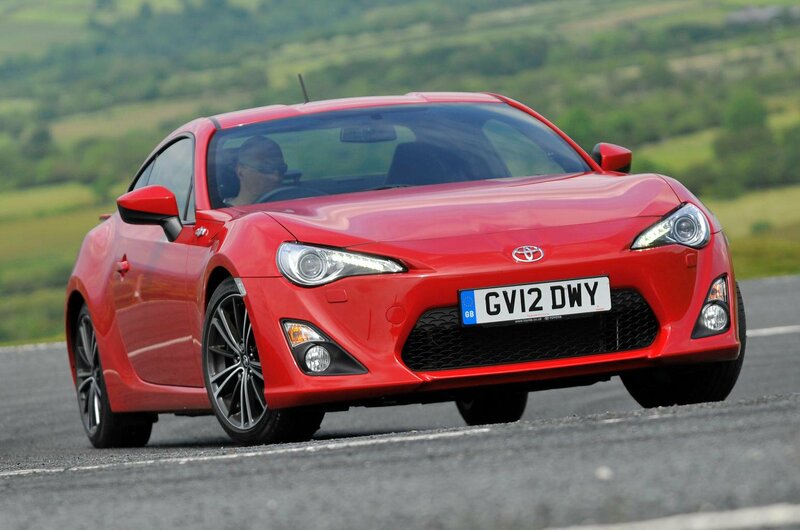 By contrast, the GT86 and BRZ have an impeccable reliability record. Owners say they do experience the odd rattle and squeak, but otherwise the engine, gearbox, suspension and electrics are largely trouble-free.